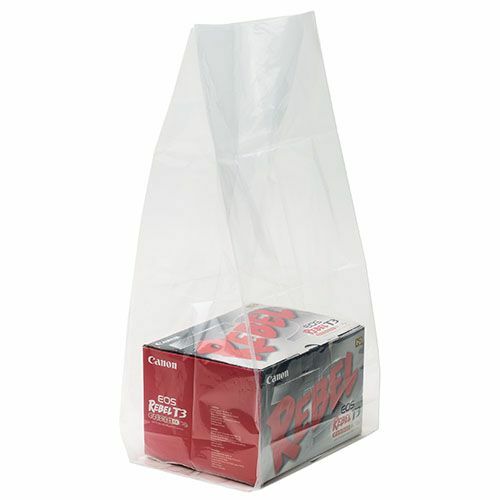 If you are a commercial user, then you will understand the importance of properly handing various food items. 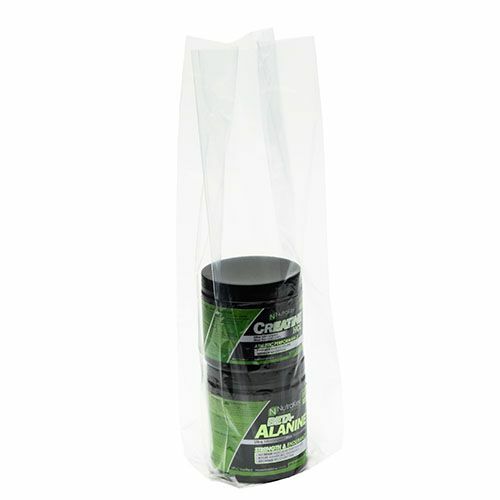 It is important to speed up your packaging operations, in order to ensure that you are able to beat the competition. 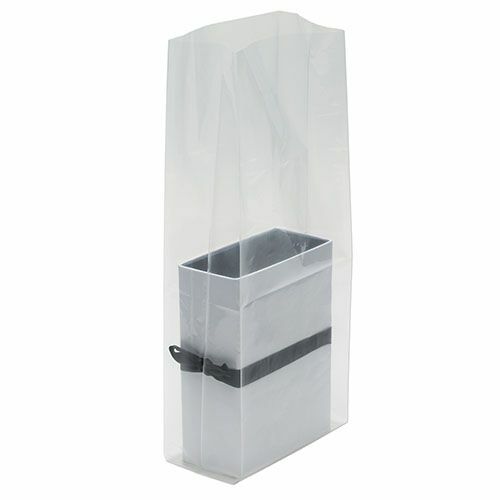 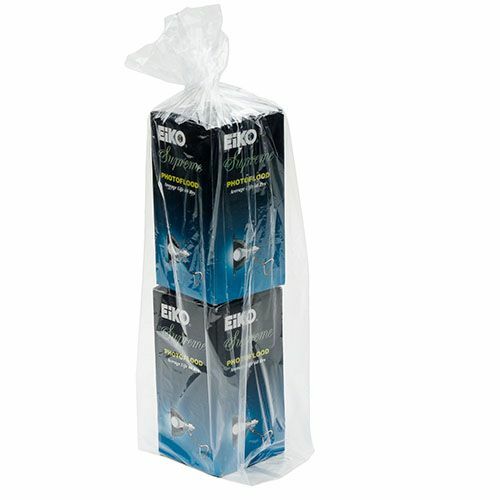 With our high-quality gusset bags, you will be able to properly store food grade substances! 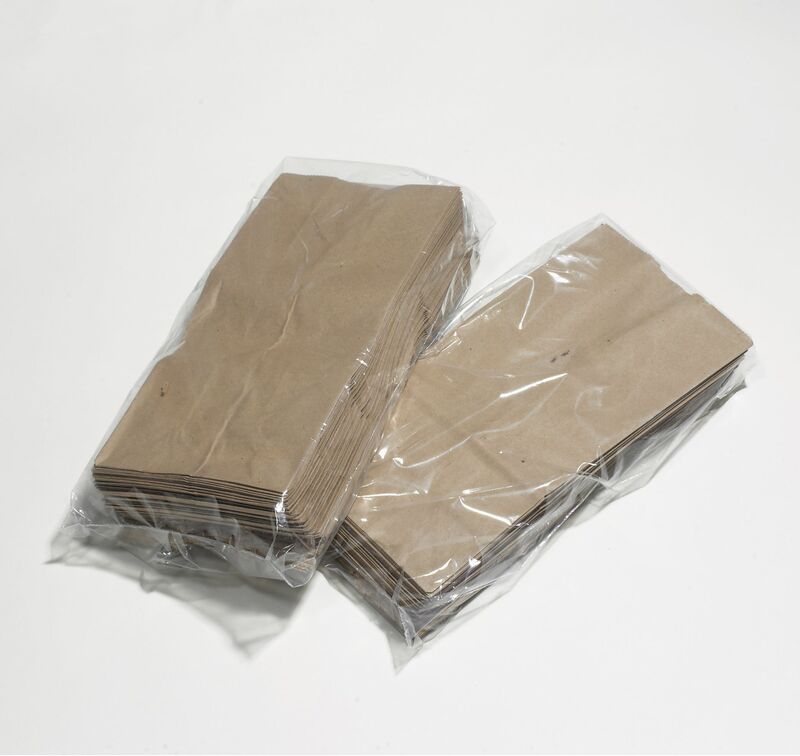 Back to all options of "1 Mil Gusseted Poly Bag"